Smt Anandiben Patel is an Indian Politician, A powerful lady who is currently working as Governor of Madhya Pradesh. Smt Anandiben Patel was born on 21 November 1941 in Kharod at Bombay. In School days Anandiben Patel was an athlete and also district level champion for three consecutive years. In early life, she was a teacher during school time. Anandiben Patel saved two children (girls) Who were drowning for which she receives President’s Bravery Award. BJP top cadre impressed by Anandiben Patel and gave her advice to join politics, which became rise of her political career. Anandiben Patel worked very truthfully and her works were very impressing. Her first election held for manual Where Anandiben Patel won and became cabinet Minister for education. 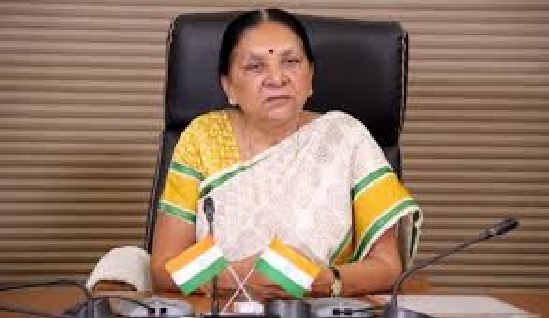 Later Anandiben Patel elected from Patan in second and third term from 2002 till 2012. In 2014-16 Anandiben Patel worked as Chief Minister of Gujarat and also she was first female CM of Gujarat. In January 2018, Anandiben Patel became Governor of Madhya Pradesh holding charge form 2016 till now.